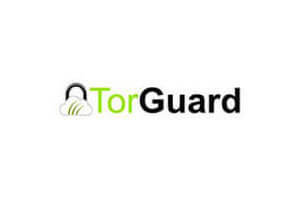 Torguard and FrootVPN fall into a similar category of VPN service providers and they definitely offer similar services, features and prices. Because of this, it can be hard to choose between the two. The best thing to do with this dilemma is to compare them and see which one does a bit better.